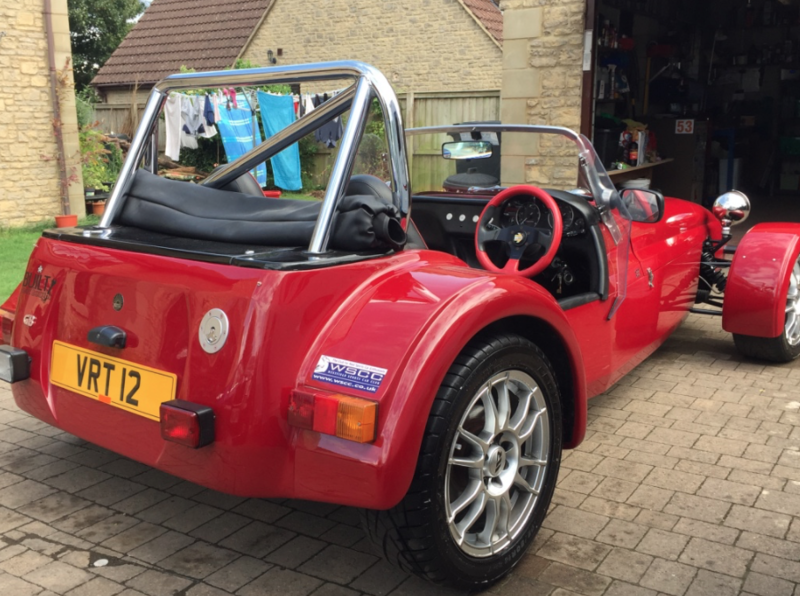 Reluctantly, it's time to sell my much-loved Mazda 1.6 based Westfield. Built by me in 2011, she has given me a lot of ultra reliable fun on road and track as well as a trip to Le Mans, but it's time for the next project and I need the space. I'm based near Chippenham in North Wiltshire. Please note that the Private plate is not included in the sale - the car will revert to a G plate based on the age of the donor car. 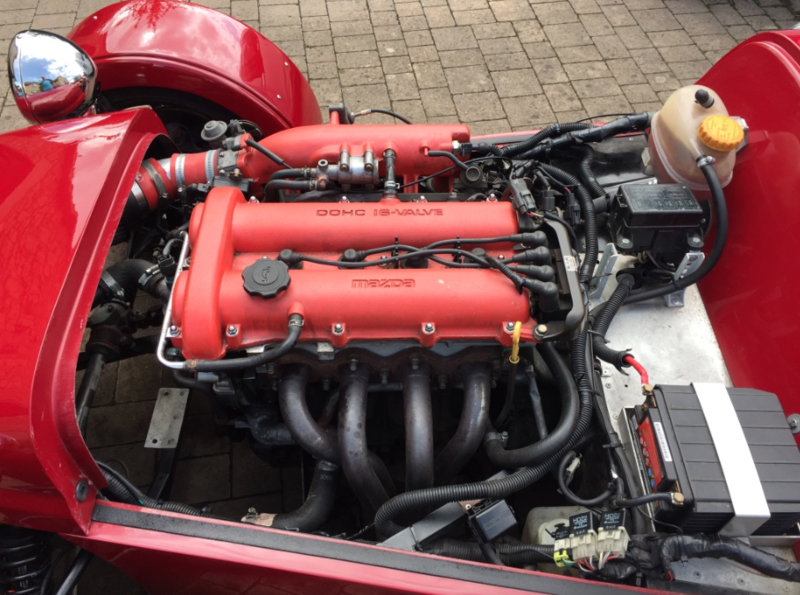 It has been 'breathed on' by Skuzzle motorsports who fitted an ME221 mappable ECU, flowed the head and re-profiled the cams so it now has @145bhp the flywheel, up from the standard 115bhp. It has the 4-1 Westfield manifold fitted as well as a K&N filter. The car has been faultless from the off and starts first time every time, regardless of how long she's been sat in the garage. 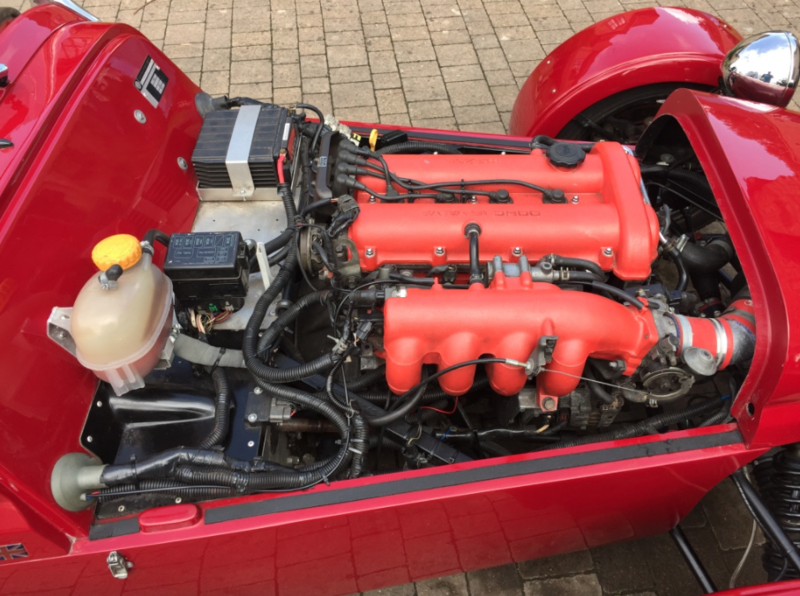 The standard gearbox is perfect for a Westfield. 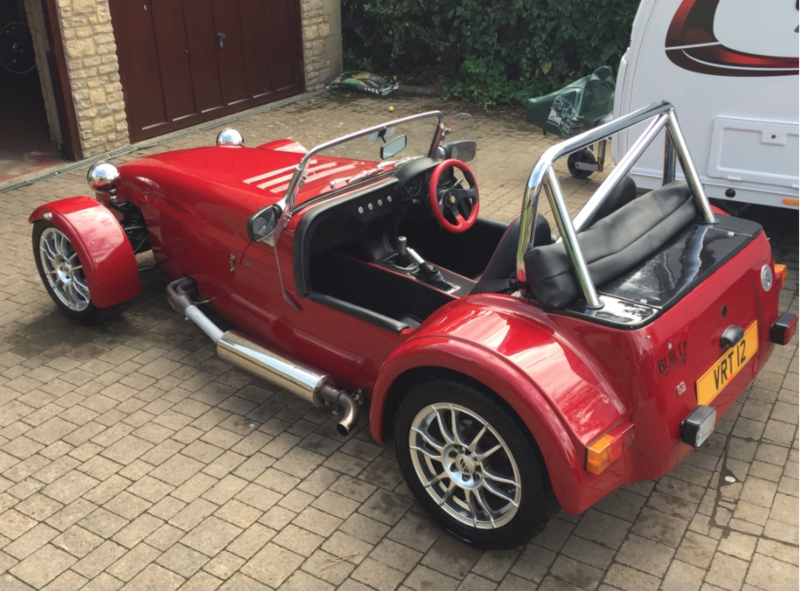 Playschool MSA roll bar, chromed. 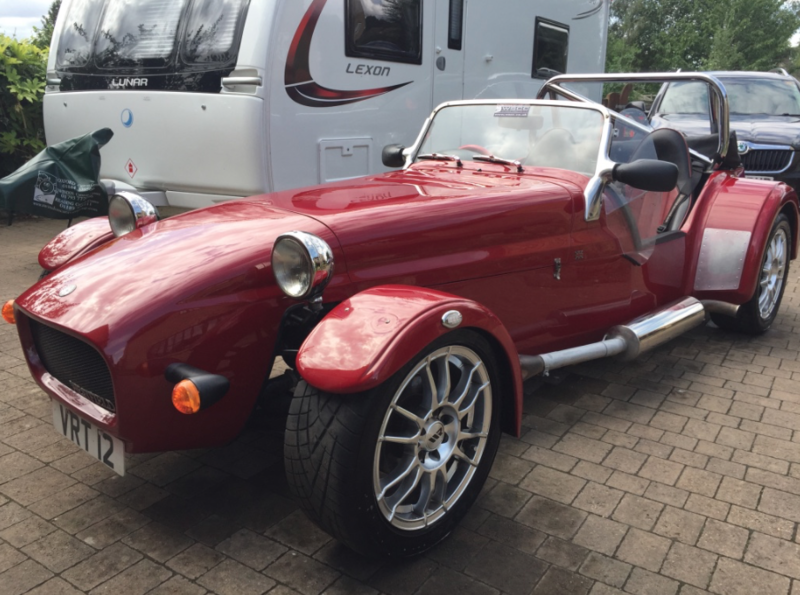 Brand new Toyo R1Rs all round - the front ones so new they've not even been fitted yet! MOT October, but will be renewed before then. 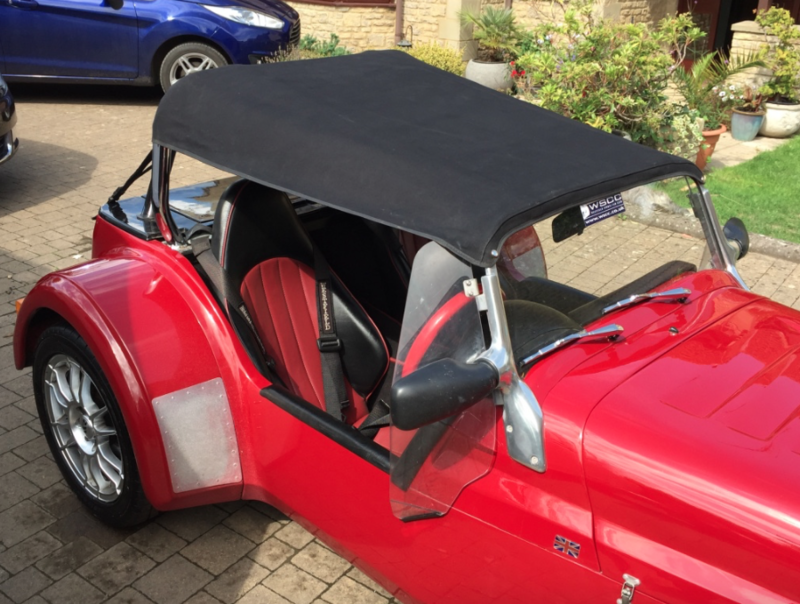 The car is in excellent condition, although there are the usual gravel rash marks on the front of rear arches and a small hole in the gel coat on the very bottom of the nearside wheel arch - probably stone damage - although this is invisible unless you crawl around underneath. Also, there's some minor gel coat crazing around a couple of the front mudguard mounting bolts. 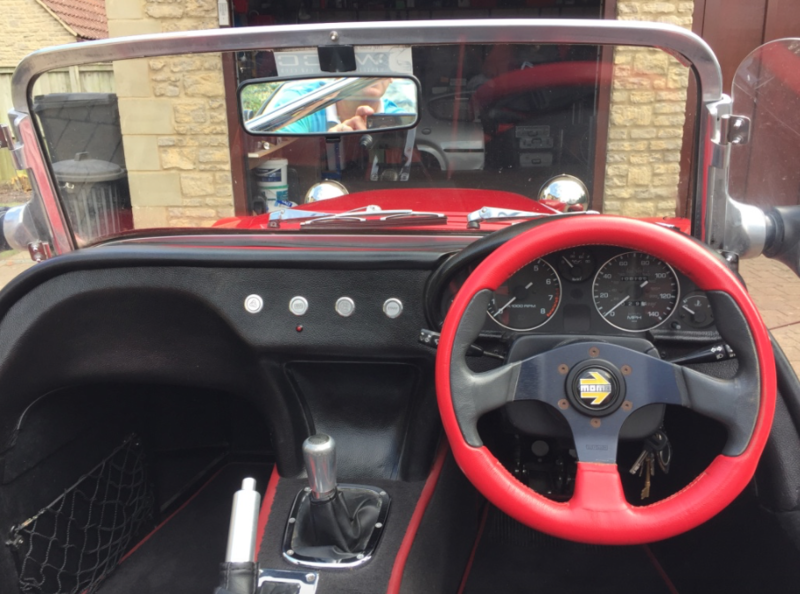 The windscreen has a 'bullseye' in it, but conveniently, it's behind the rearview mirror and has been hidden by a WSCC sticker for years. 07834 539464 if you wish to chat more or come and have a look.